Aiming for Indian Ocean Games success, potential medallists present at Hopes Week? Situated in the Indian Ocean, Mauritius was the home for a recent National Hopes Week; proceedings commenced on Monday 14th November and concluded on Sunday 20th December. A total seven boys and five girls attended; the head coach on duty was Frenchman, Cédric Rouleau. 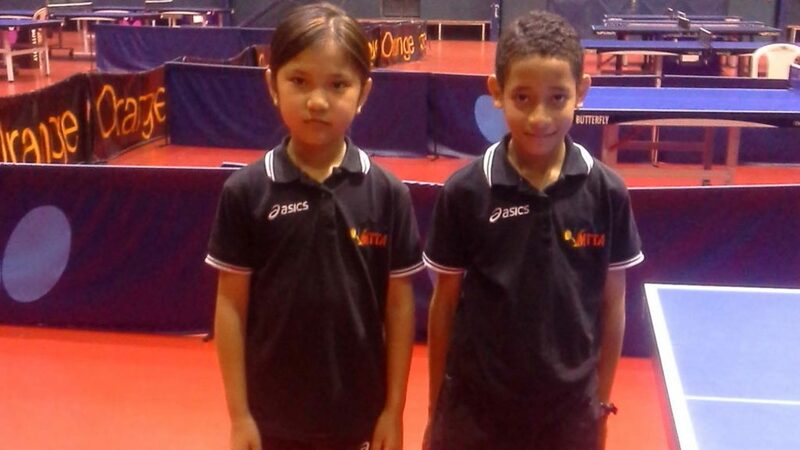 The focus on youth and that is very much at the heart of the Mauritius Table Tennis Association who, under the direction of Jean Patrick Aladd Sahajasein, has introduced the “Baby Ping” project for players aged five to eight years. Starting young is the policy; from that very young group talented players may arise, as they may from the Hopes Week; two young players in the guise of Tania Lo Cho Pun and Ryan Sahajein caught the eye of Cédric Rouleau. They practise two hours each day in Beau Bassin, the town which hosted an ITTF World Junior Circuit tournament in 2015 followed by the African Junior and Cadet Championships. Furthermore, the island is looking forward to hosting a sporting event of a somewhat different nature. In 2015, Reunion hosted the Indian Ocean Games; in 2019 it will be the turn of Mauritius. A total of 14 sports will be on the agenda of which one will be table tennis. Preparations are already advanced; Yogida Sawmynaden, the Secretary of Sports and Youth has already formed an action plan. New sporting facilities are being constructed. “We are delighted to welcome 2019 Indian Ocean Games to our island and we want to make a success of this magnificent party of the sport, the aim is to be in first place in the medal table”, Yogida Sawmynaden (Secretary of Sports and Youth). 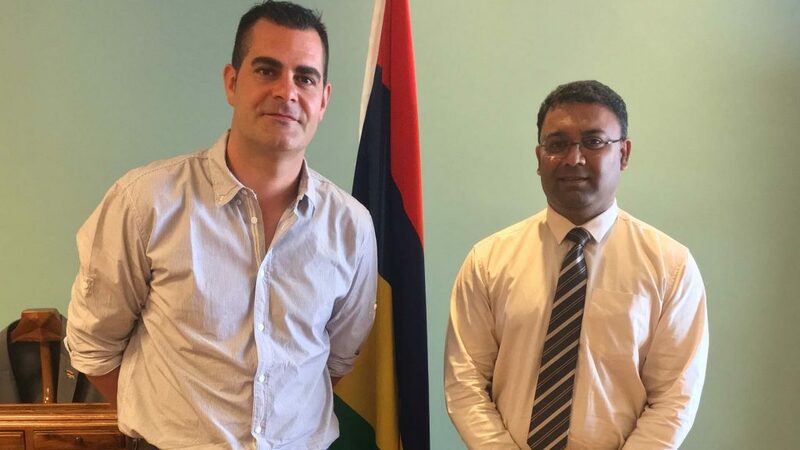 Pertinently Cédric Rouleau attended a meeting at which Yogida Sawmynaden was present alongside Vimal Bassanta, the Secretary of the Mauritius Table Tennis Association and Rajeessen Descann, the Technical Director, in order to discuss the requirements needed as the island prepares for the multi-sport gathering. At the 2015 Indian Ocean Games, Mauritius finished in second place in the overall table with 185 medals (66 gold, 49 silver, 70 bronze); Mauritius finished in first place with 209 medals (84 gold, 72 silver, 53 bronze). In the bid to exceed the efforts of 2015 perhaps table tennis will play a major role? Lo Cho Pun and Ryan Sahajein impressed at the Hopes Week, in 2019 could they be key to Mauritius success?